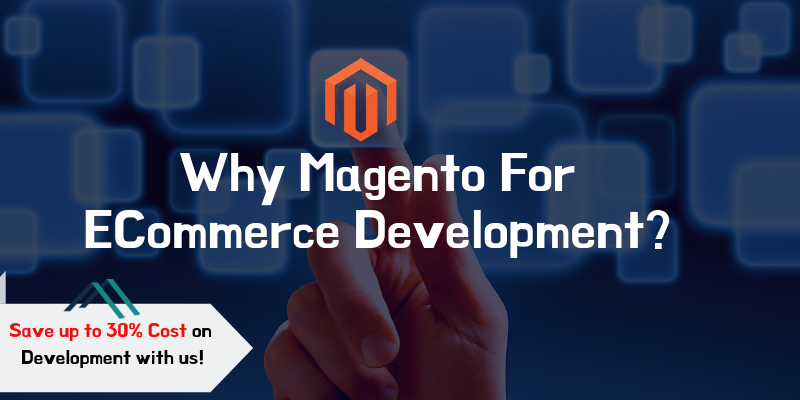 As per the Internet sources, Magento is the second most popular E-commerce platform. 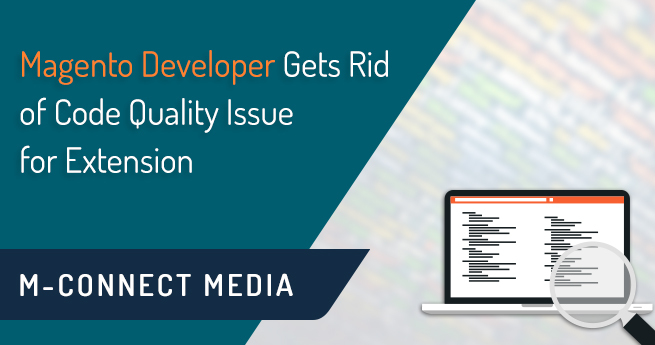 It requires development units to be connected to servers for storing the codes and checking the output. 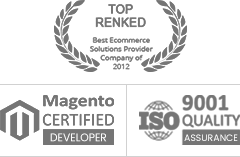 Ubuntu is based on Linux systems are based on the servers. 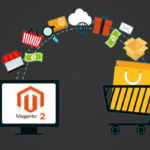 Hence, it is very easy for Magento website development. Over and above, Ubuntu is freely available. It does not require the license like windows or Mac. 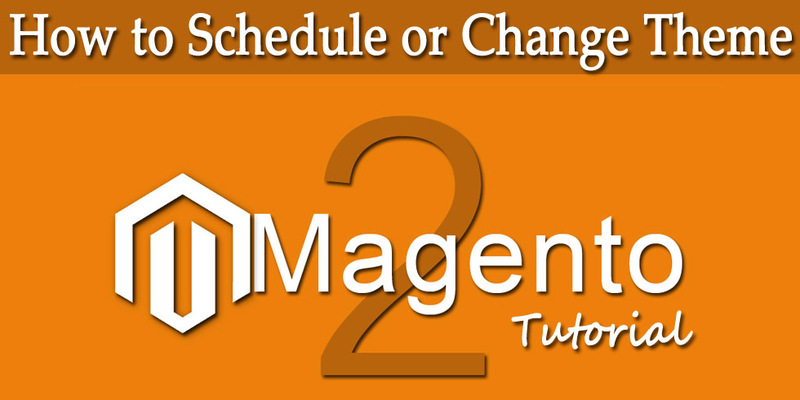 So, here is the complete installation process for Magento 2 in Ubuntu. 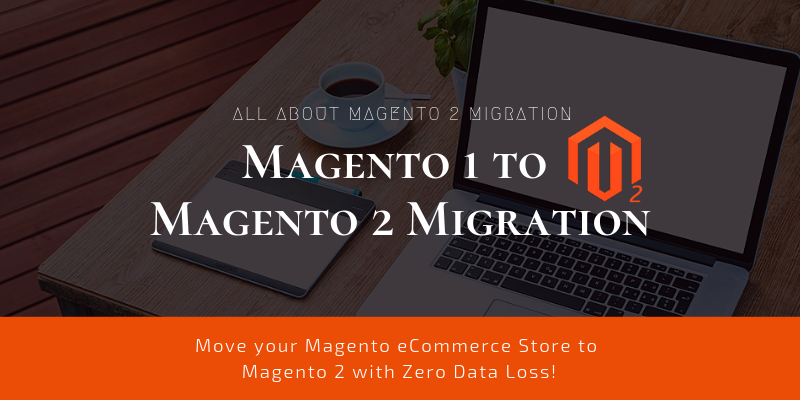 A cloud server with at least 4 GB space as PHP and Magento requires 2 GB of space. 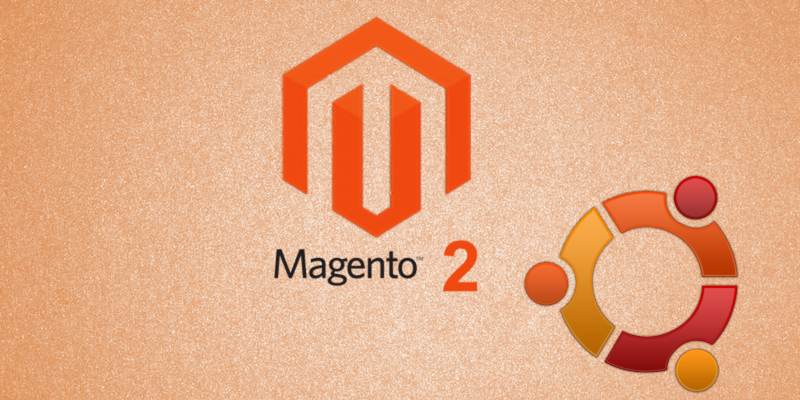 Magento runs on a LAMP stack (Linux, Apache, MySQL, and PHP). 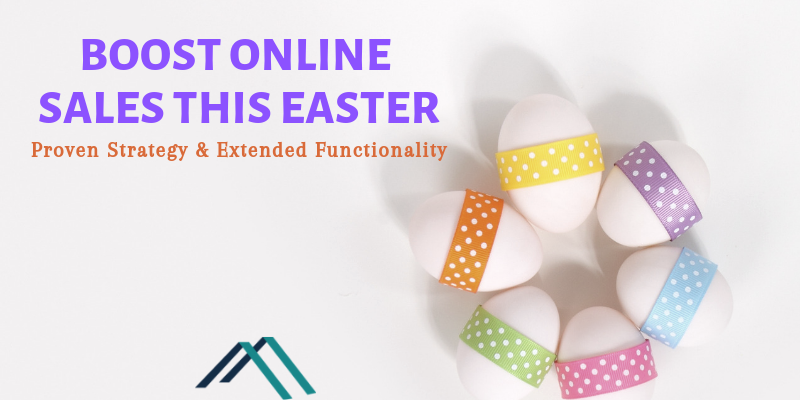 You can quickly install Apache, MySQL, and PHP using Tasksel and get it running fast. Do not forget to save and close the file. Moving further, enable the new virtual host and mod_rewrite module. Then, disable the default virtual host configuration to avoid any conflict with the newly created one. 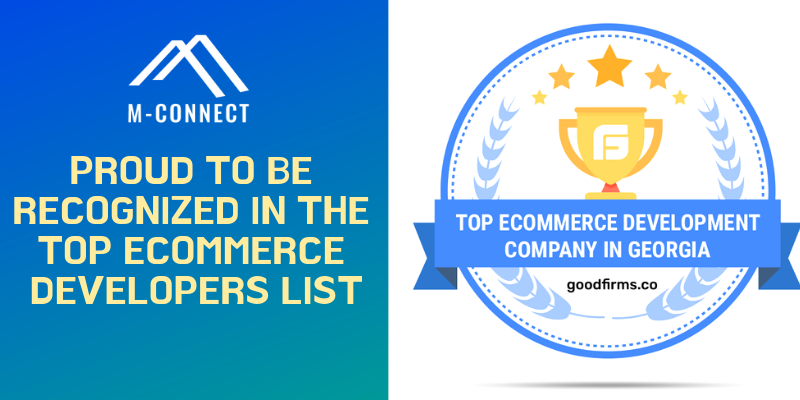 A new database and user are recommended for fresh Magento installation. Login to your database using root user. First, create a new user and then the new database. Now, grant all privileges to the database, flush privileges, and exit. Then set Apache ownership to the files and folders. 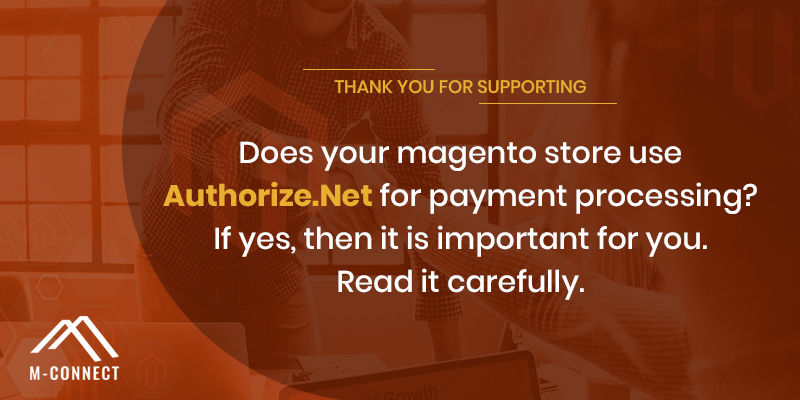 In the first step of the installation process, you will have to accept the “Terms and Agreement” and click “Continue”. Then it will perform the “Readiness Check” for all the system requirements mentioned above. 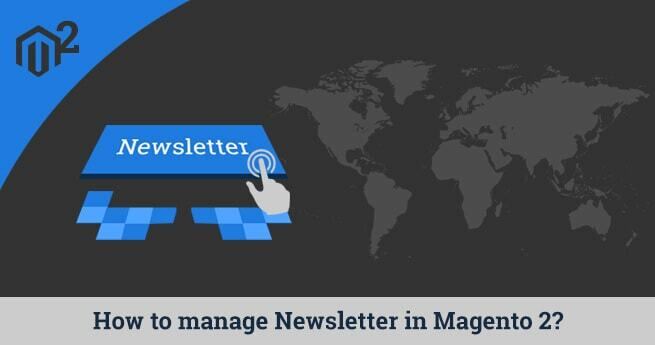 Click next to enter Magento database settings. 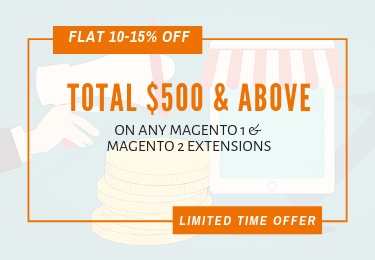 Enter the required valid details to move forward. 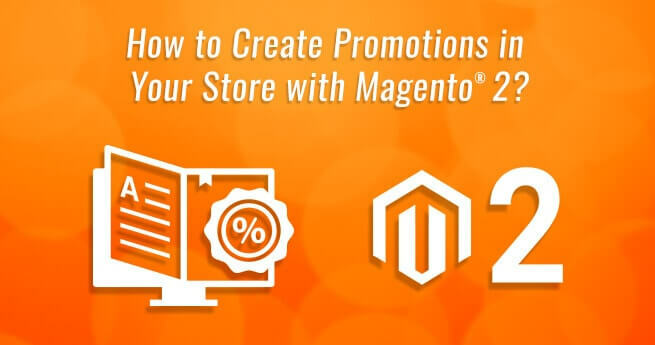 Next step is “Website Configuration” where you need to enter your store address and Magento admin address. 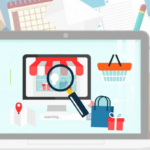 It will be preferable to give a unique admin address other than /admin to keep your store secured. 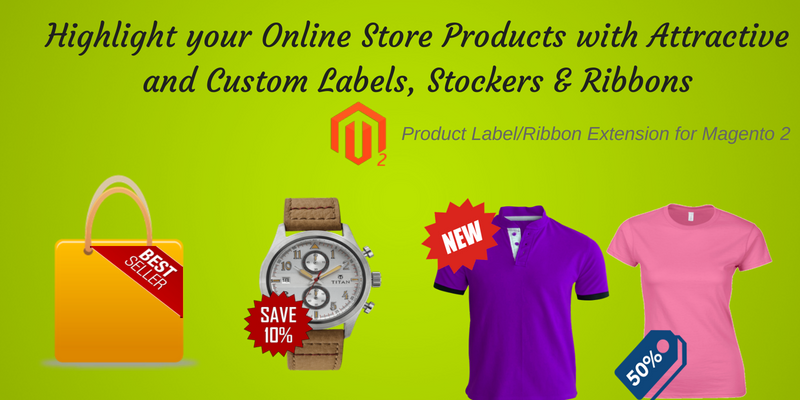 Next comes “Customize your Store” by setting time zone, currency and language. 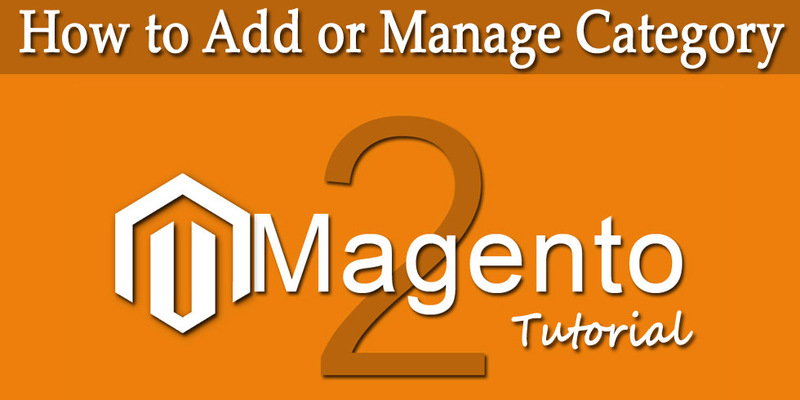 Then “Create Admin Account” by filling in the required details. You are now ready to “Install”! 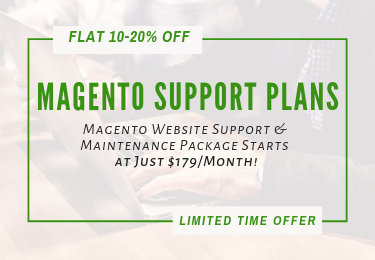 Launch the Magento admin to configure it. 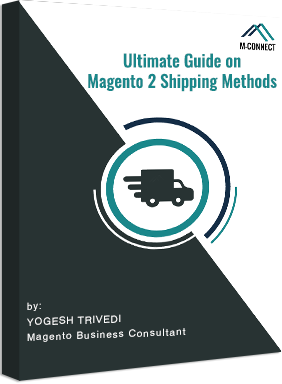 It gives lots of options for configuration, you can download the user guide from Magento to ease out the configuration process. 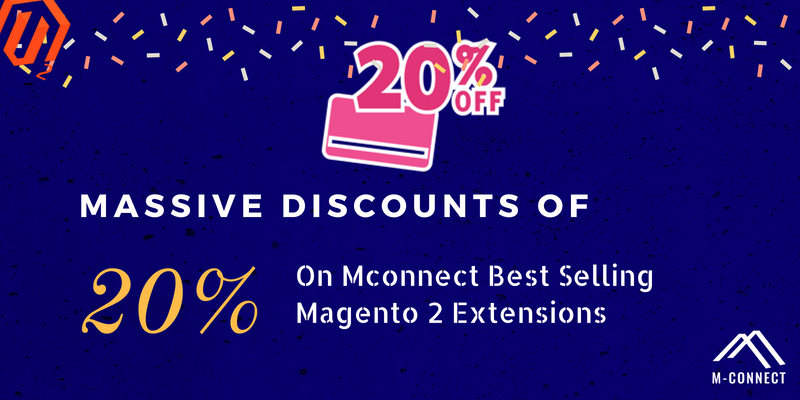 Hope you had a fun time installing Magento 2 on your Ubuntu system. Need any help while installing? 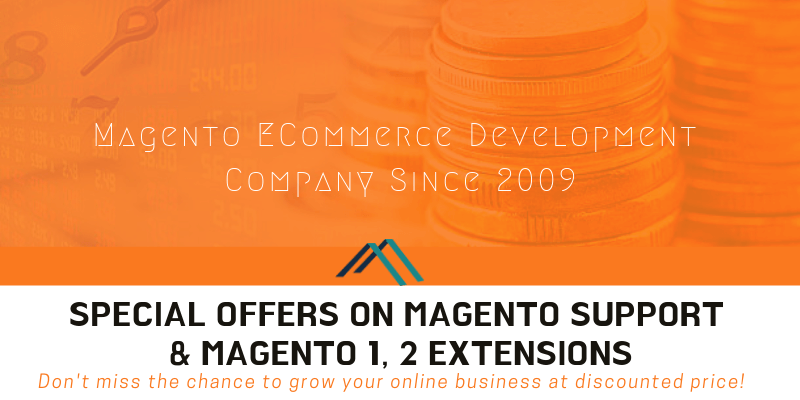 Talk to our Magento eCommerce consultantanytime!! 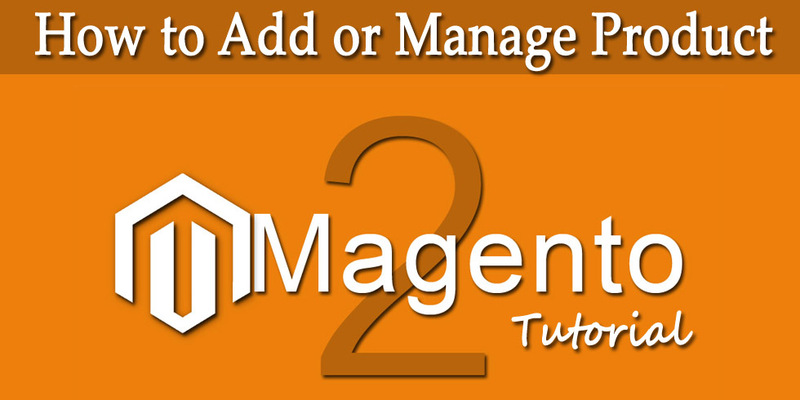 Home » Blog » Magento 2 » How to Install Magento 2 in Ubuntu?